Epson looks to reinvent workplaces by providing more efficient smart solutions. They showed these in a tour that went to Metro Manila, Naga City and Baguio. 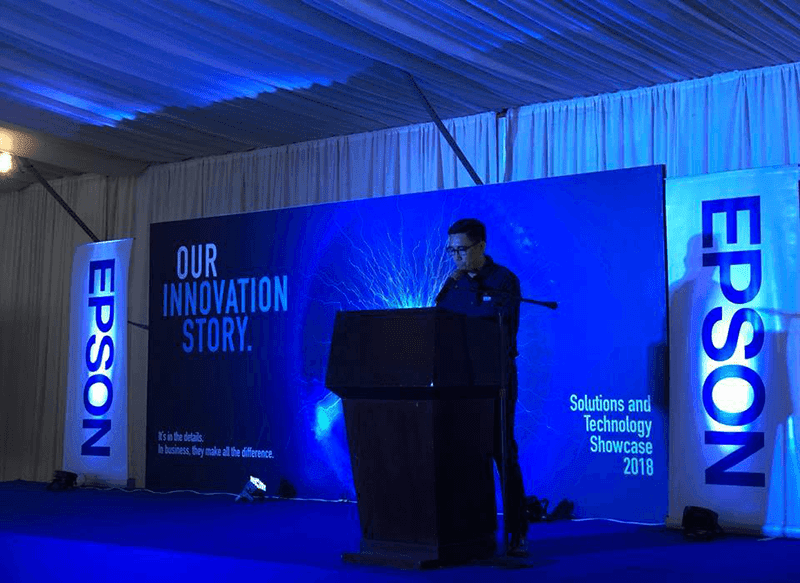 The showcase was entitled "Our Innovation Story" and it aims to show the work and effort by Epson in terms of technological advancement in terms of print, scan, label, projection and wearable solutions. Epson wants to provide solutions that can optimize end-user tools across five areas including sales operations, marketing, finance, training and logistics. They showed products and solutions that are manufactured through the Epson's own technology. They also want to show how their Smart Solutions can be easily installed across different environments and scenarios to get better procedures, promote collaborations and maximize productivity. They look to provide solutions for different companies and businesses that can help them have an efficient and effective system that can make experiences better for both their employees and customers.